Written by Image Graphics Team on January 7, 2019 . Posted in Blog. In our busy city, there are endless possibilities when it comes to the type of Winter Park signage you may need. Here are a few options. If you’re local to Winter Park, you’re aware of how many events are hosted here. In order to effectively advertise for these kinds of events, signage is often needed to give your guests reassurance and direction. If you’re hosting an event or attending an event as a business, our Winter Park signage options are a huge asset to you. It’ll allow you to target your audience and lead them in your direction. If your business is among many others in an office building or at an event, it would be in your best interest to custom-design a sign that lists your products, services, and location. A sign branded to your business would greatly benefit from the consistent traffic that your building brings in. All in all, adding Winter Park signage to your building can create brand awareness that has the potential to turn readers into customers. If you’re hosting an event and you need updated Winter Park signage for direction purposes, a custom sign or banner will immediately determine your level of professionalism. 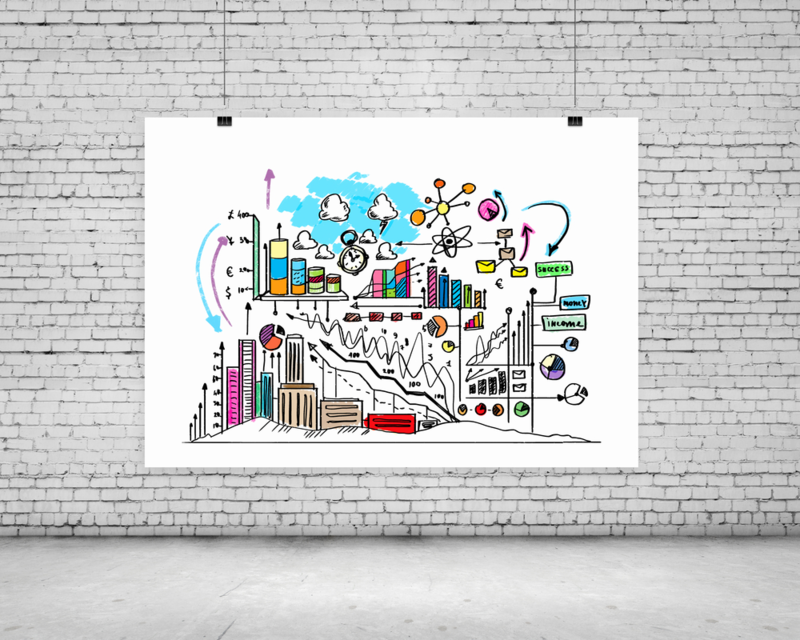 Have you ever attended an event with a handwritten poster board that’s blowing away in the wind? While there’s nothing wrong with a little DIY, the sign often lacks durability and can make directions much more complicated. Get a sign that speaks for itself. It’s trade show season and that means it’s time to update your branding to stand out. You’re going to have tons of eyes on your booth, you want to make an impression they won’t forget. Get a fresh new look for your potential customers. 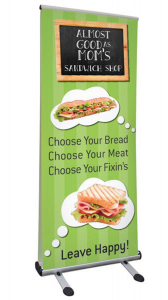 Image Graphics can help with promotional products of all types to make your booth the best it can be. Trust us, you’ll feel like a winner after a long day of selling your brand. Allow Image Graphics to be your go-to source for any Winter Park signage needs. We’d love to create custom signs your business or event is proud to represent. Contact us today for questions or inquiries! Written by Image Graphics Team on December 17, 2018 . Posted in Blog. There are numerous occasions where people need Orlando t-shirt printing. We’re your one-stop printing shop year-round! Is there anything more fun than matching t-shirts? Ok maybe so, but Orlando t-shirt printing is in demand multiple times a year and Image Graphics is always prepared! Custom t-shirts are created to establish unity, present professionalism, and keep track of your people. From logos to images, we print whatever you need for whatever the occasion. We take great pride in delivering our products on time and on budget. Allow us to be your source for Orlando t-shirt printing. Do you have an event coming up? We make t-shirts for these occasions and more. If you’re looking for an inconspicuous way to spread brand awareness, consider getting custom shirts made for your team. Branded apparel makes for a clean, uniform look that always represents businesses well. 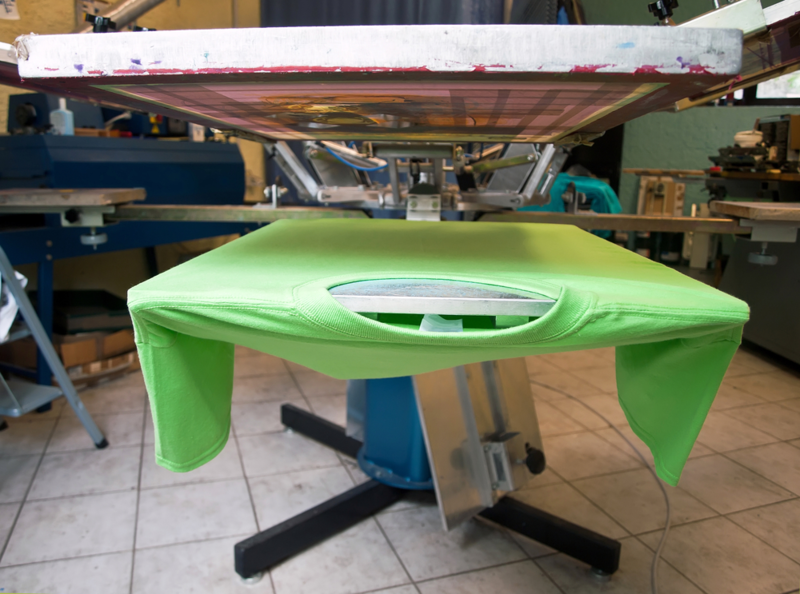 Orlando t-shirt printing is a great marketing tactic to ensure your brand cares about their image. We consider anyone who wears one a walking billboard! Have you ever seen families in matching t-shirts? It’s a brilliant idea to stay together and look good doing it! We do tons of custom t-shirts for family reunions, parties and of course, Disney trips. There’s no better way to stay organized and more importantly, safe. As a local business, we knew our Orlando t-shirt printing service would benefit the community and that’s something we’ll always prioritize. Especially during the months of October to December, we stay busy printing seasonal apparel. There are always fun events going on during the holidays where people dress to themes. And trust us, we love to see our customers get creative with their t-shirt requests! 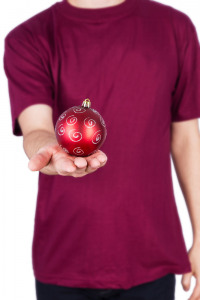 Allow us to make you the ultimate Christmas shirt for an upcoming party, or work event. We also print on various products that’d be perfect as gifts. The options are endless for Orlando custom printing! Image Graphics is honored to be your source for Orlando custom printing. Contact us today to get your holiday orders in! Written by Image Graphics Team on December 6, 2018 . Posted in Blog. Of all the things we make at Image Graphics, one of our favorites is Orlando promotional printing. We love to create products that represent the brands we work with. We find there’s something professional and charming about corporate merchandise. Orlando promotional printing can be designed in any form. From shirts to cups, we’ve created endless company products that represent a brand’s uniformity. In our opinion, the more merch you slap your logo on, the bigger the chance to make an impression on your audience–in moderation, of course. Every brand’s goal is to be recognized in a crowded room, right? With customized corporate merchandise, you’ll be transitioning your brand in a positive direction, that’s for sure. You’re at a tradeshow, along with your competitors. How do you stand out and make a better impression? Branded giveaways! Contact us to create pens, notebooks, koozies–you name it. These products are tangible keepsakes that are sure to travel with your consumer and bring light to your brand in a unique way. Studies show that promotional products have a great return on investment. From experience and our recurring clients, we believe it! People love free, useful merch that will benefit them. With our Orlando promotional printing service, your brand can provide consumers with a creative solution they’ll appreciate. The holidays are upon us and we’ve stocked up on products that are waiting to be personalized. Think outside of the box with your gift giving this year and customize something special for your customers. It’s a thoughtful, creative way to say thank you. Personalized printing can be presented in many different forms. When done the right way, promotional products can open doors to new opportunities. 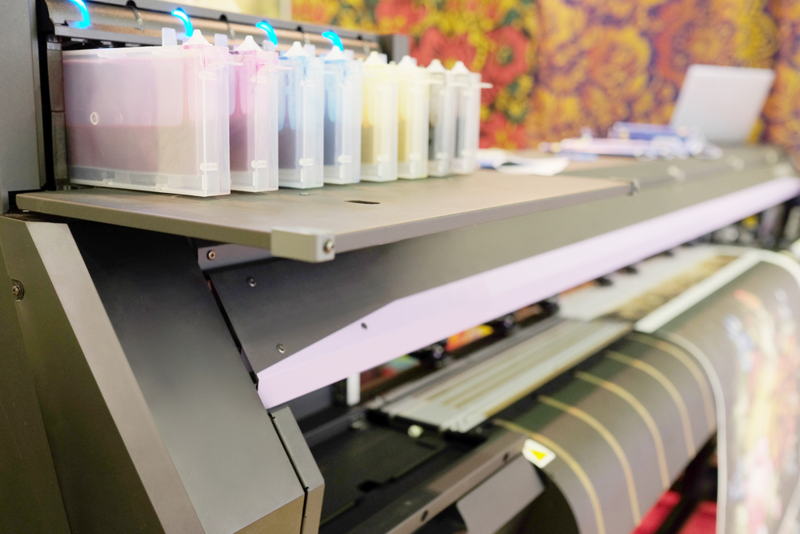 Allow Image Graphics to be your one-source one-stop for Orlando promotional printing. You let us know your vision and we’ll bring it to life! Check out our website for more information on our products and services. Written by Image Graphics Team on November 19, 2018 . Posted in Blog. If you’ve presented at, or even attended, Orlando trade shows, you can understand how much work goes into those booths. Our business is dependent on making these situations easier for you. When organizing your products for an event, such as Orlando trade shows, it’s likely to feel as if you’re forgetting something. That is why Image Graphics’ team of experts work tirelessly to ensure your showcase goes as planned. Make sure to use our trade show suggestions below. 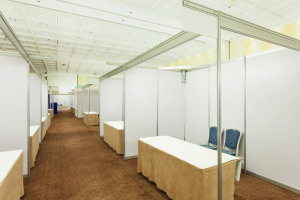 This is an easy, and very important, start when planning because it will determine how effectively your trade show goes. It’s vital to do research on the audience this trade show is attracting so you’re selling your consumers on products they care about. At Image Graphics, our experts know what has succeeded and failed in the area and space you’re designing for. We train our staff to understand branding and promotional trends so that we’re advising you on what’s most likely to appeal to your consumer. 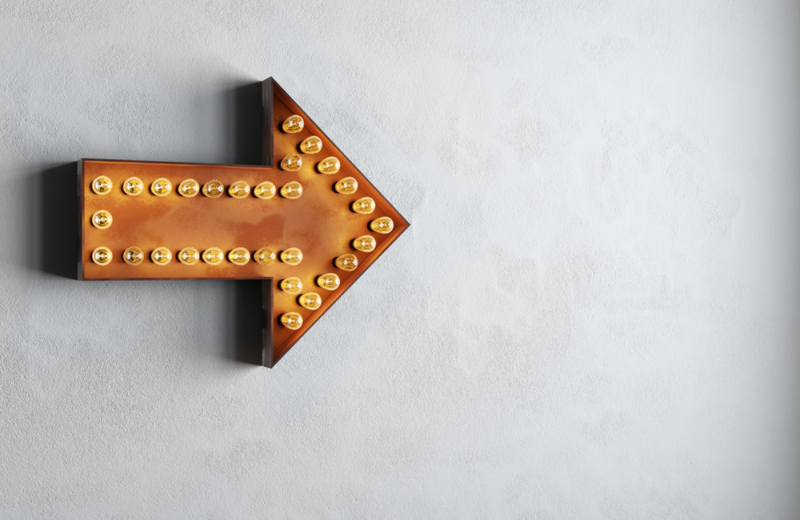 Once you’ve determined what your audience is most likely to be interested in, make sure you’ve prepared all the products necessary for your booth’s success. This is when making a list can be useful to avoid forgetting something important. 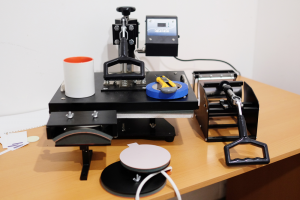 When partnering with Image Graphics, not only do we assist you with design suggestions and creations, we’ll also deliver your materials on-site to give you one less thing to worry about. We know how expensive shipping can be to and from trade shows, so we recommend allowing us that responsibility. And we’re happy to do it. After much thought and preparation, we’re sure your main concern is attracting those consumers you’ve worked so hard to get in front of. Your booth’s final presentation determines how successful your business will be at the tradeshow. With cohesive branding and updated design elements, your booth is sure to stand out and bring your business more attention. Our experts specialize in creating beautiful presentations to give our customers the greatest opportunities at Orlando trade shows. 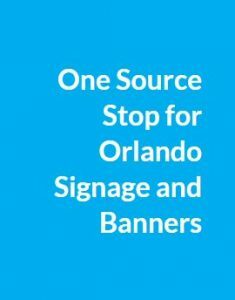 Looking For Affordable Orlando Signage? Look Here! Written by Image Graphics Team on November 5, 2018 . Posted in Blog. Orlando signage has a way of advertising for your business so you don’t have to. It’s important to understand the integral part it can play in your marketing strategy. When deciding how to best market for your business, there are many questions you may ask yourself such as: What can I create to draw people in? How can I use my money most efficiently? Where should I advertise to reach my audience? These are all valid, essential questions that could make or break the bank. We’re here to help guide you and your Orlando signage in the right direction. Question 1: What Can I Create To Draw People In? We may sound biased, but having a custom sign that accurately depicts your business and what it represents is a sure way to attract consumers. Convenience is key when it comes to new business opportunities. Custom signage in the front, or inside, of your business can answer questions and provide context for passerbyers wondering about your services. We offer a wide array of signage options that give off an engaging first impression for your brand. Question 2: How Can I Use My Money Most Efficiently? Lucky for you, signage tends to be more timeless than other products. A sign can last your business a good amount of time when kept in good condition. 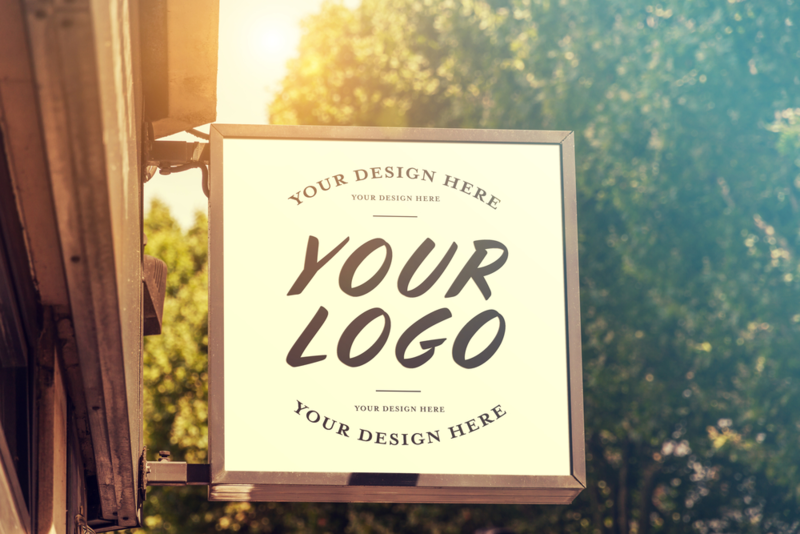 If you feel as if your business isn’t getting enough exposure, look into our custom signage options to create a marketing staple that stands out. Our team works closely with our customers to ensure we are meeting their budget restraints in the most effective way possible. Question 3: Where Should I Advertise To Reach My Audience? While reaching your audience is important, keeping your audience is the key. Creating aesthetically appealing signage will influence your audience to take note of your services. If your brand stands out and speaks to consumers, you’re more likely gain business. At Image Graphics, we create indoor, outdoor, big and small signage to fit all your marketing needs. Our team has been trained to know what works and what doesn’t for your field.